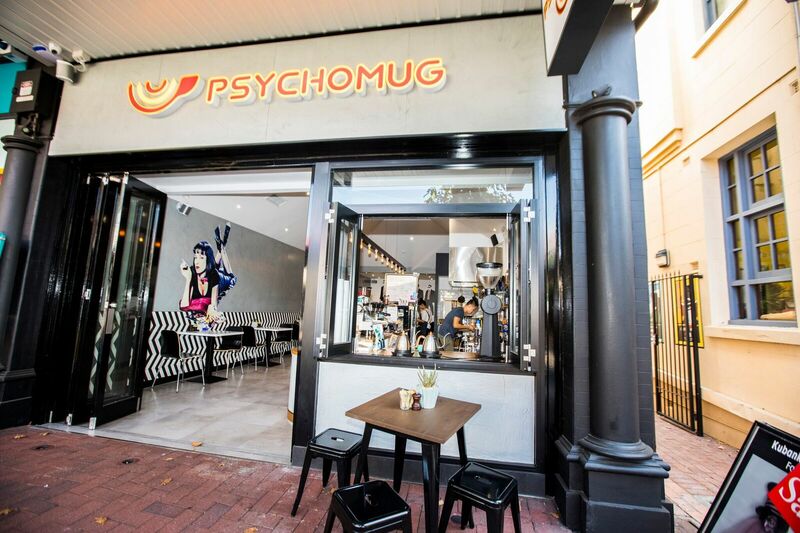 You can now pre-order your coffee at Psychomug via Cupflick! But most of all, we’re about coffee! 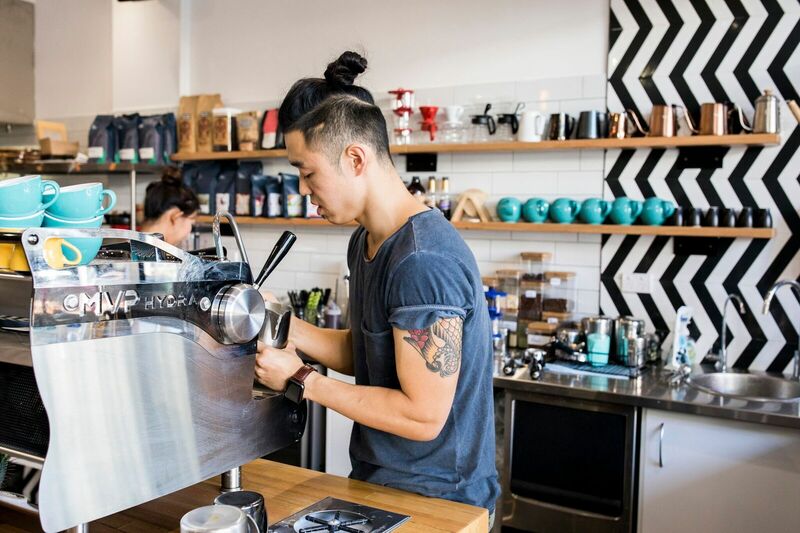 We’re coffee fanatics, and we’re super excited to share our favourite brews with you. We’ve always got an abundance of beans on the go, from our house blends, to our rotating single origins and our special guest beans. 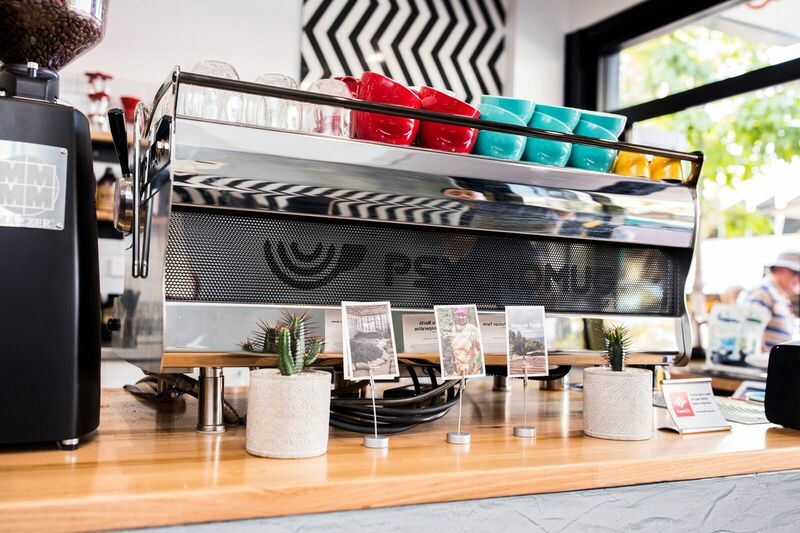 Whether you’re after that classic flat white, or you’re a filter coffee aficionado in the mood to discover something new, we’ve got you covered. 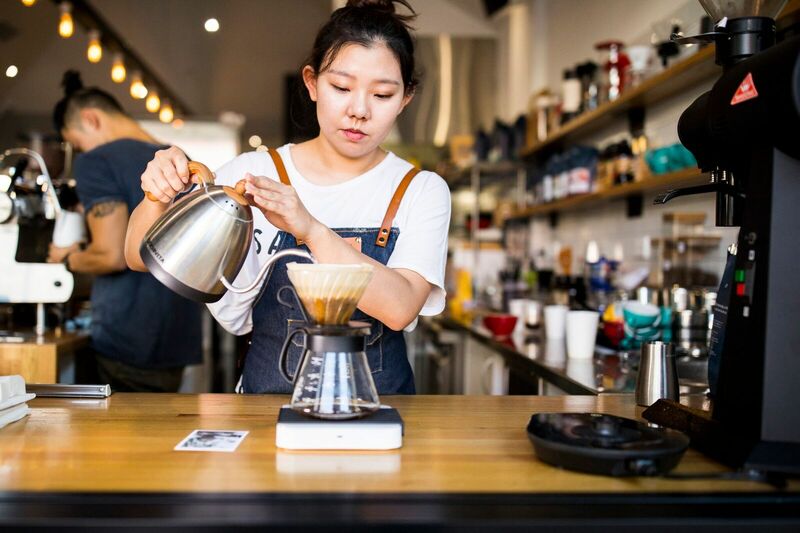 We’re always on the hunt for the next best bean and blend, so swing by to discover what we’re pouring, dripping, and brewing this week.